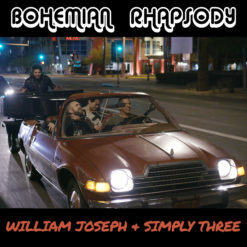 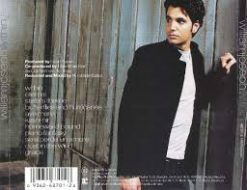 William Joseph’s latest music video featuring Simply Three. 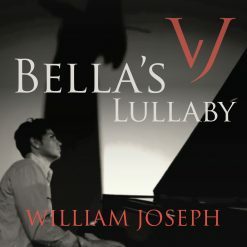 William’s sweeping arrangements have a tendency towards the cinematic. 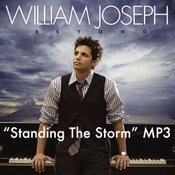 That tendency has led to jaw-dropping videos in fantastic settings with a flair for visual drama. 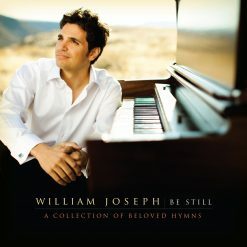 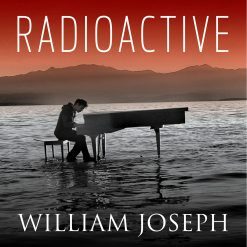 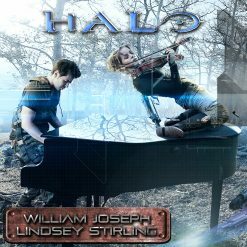 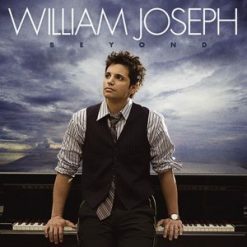 Pianist, Producer, and Recording Artist, William Joseph takes his classical training, cinematic style, and compositions, and takes you on an epic journey. 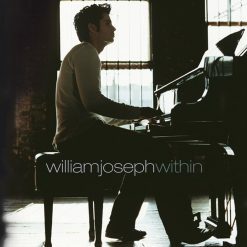 William Joseph is leading and defining the space where tradition meets the modern –and explodes. 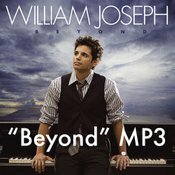 From the latest releases to your old favorites, you’ll find it all here.